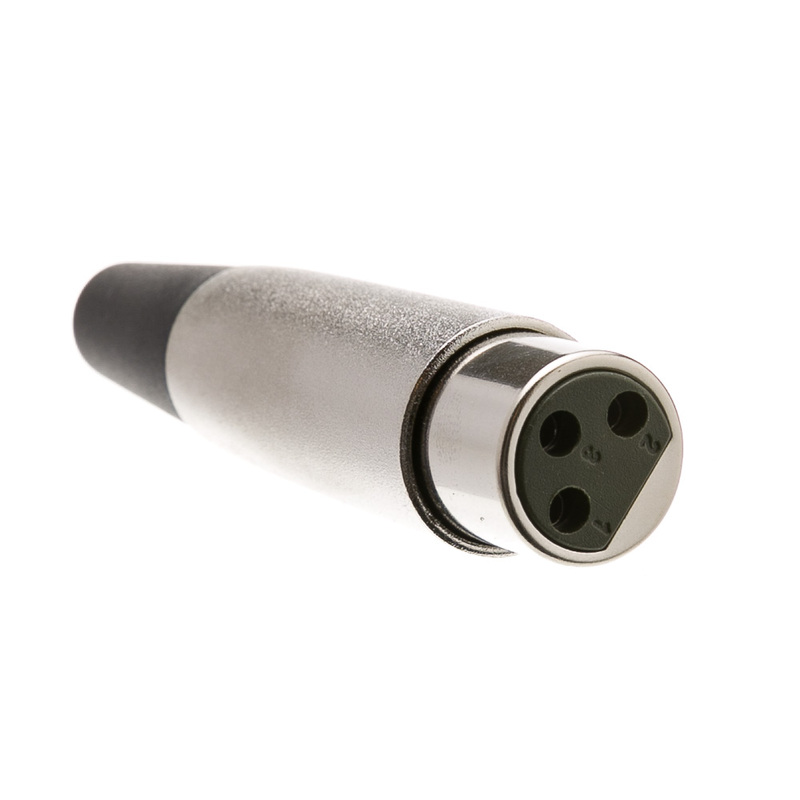 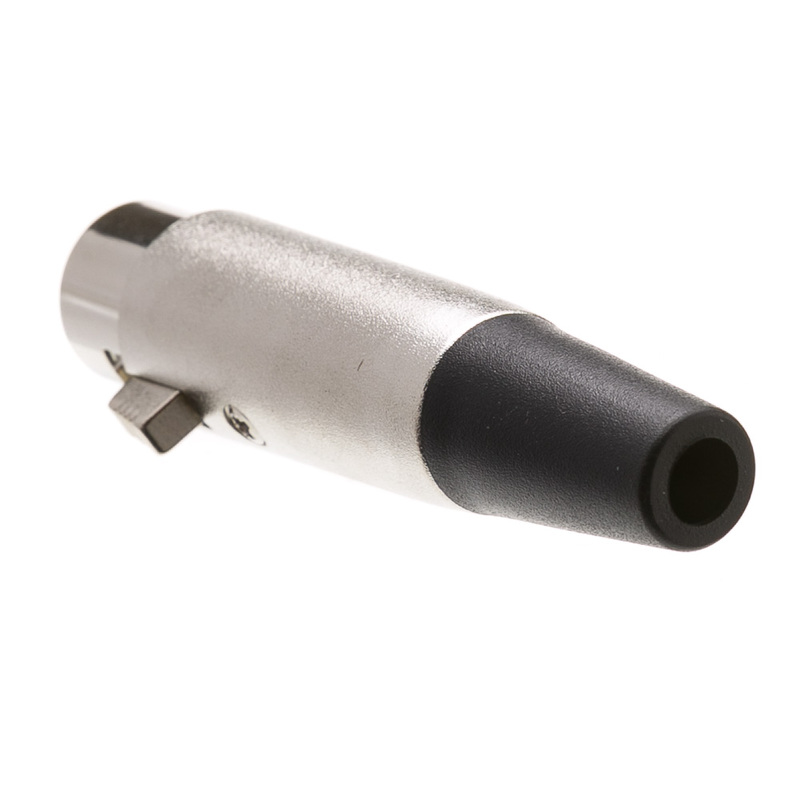 This is a female XLR connector end for creating microphone cables. 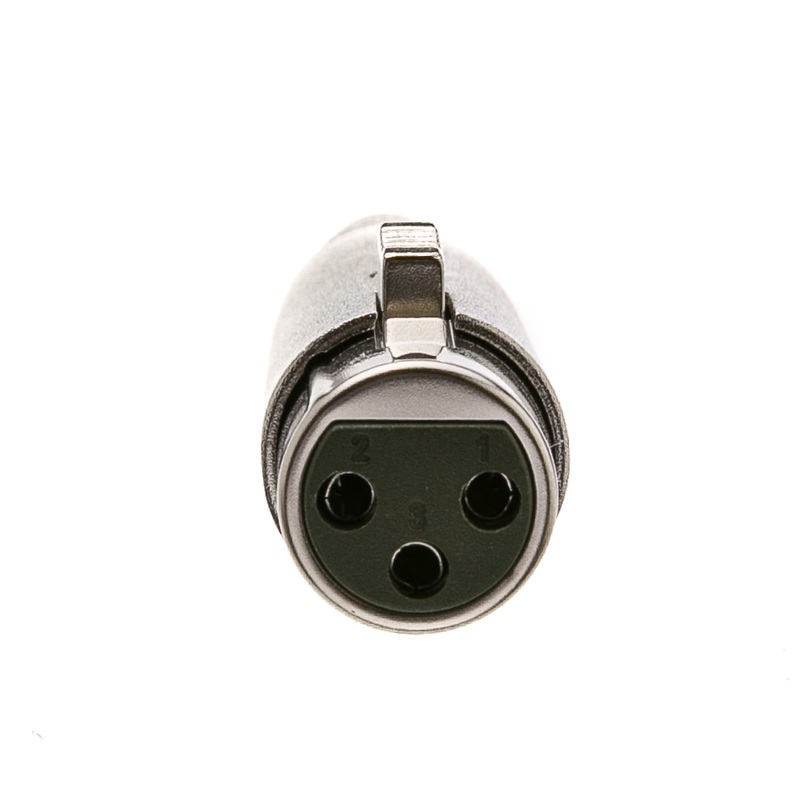 This connector features solid copper conductors. It was ecxactly as the picture.